Slate Grey 25mm Snap Frames (RAL 7015). 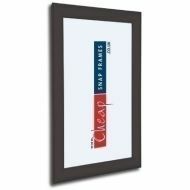 Trendy Slate Grey Poster Frames that look particularly great in bars and restaurants. The frame screws to your wall, has concealed fixings and opens from the front. So it looks really neat and tidy, but is super quick to change your posters, menus and promotions. 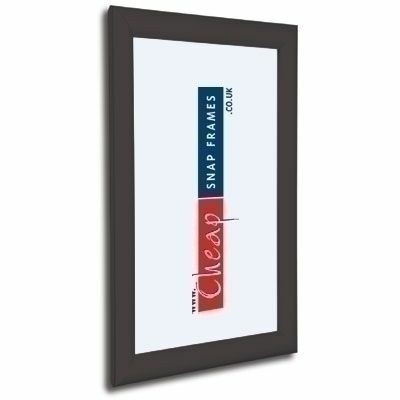 From only £17 + VAT and delivery this is a lovely frame that will enhance your environment.